Peoria, IL, USA – A global leader in dust and odor control has announced a company name change that embodies the firm’s expanded portfolio of technologies and services. 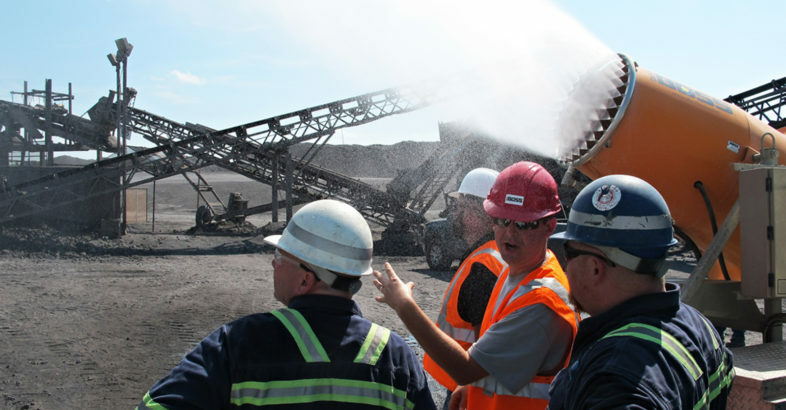 After pioneering atomized mist dust control cannons more than a decade ago with its powerful DustBoss ® designs, Dust Control Technology ® has changed its name to BossTek ™ to better reflect all of the company’s successful product lines. These include the OdorBoss ® odor suppression technology, with its line of environmentally safe topical and airborne odor treatment agents, and the KoolBoss ™ crowd cooling technology for large outdoor events. What hasn’t changed is the company’s dedication to equipment quality and customer service.